Heavy duty material with sealed seams protects against light rain, dirt, wind and sun. Rooftop Rack/Bar or Basket is Required for Installation. 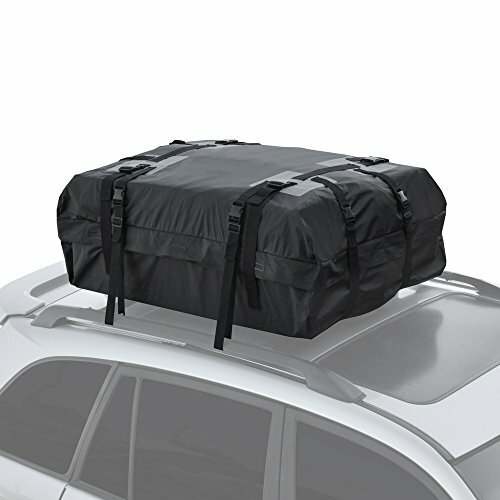 Fully expanded carrier measures 43" x 34" x 17"
If you have any questions about this product by Motor Trend, contact us by completing and submitting the form below. If you are looking for a specif part number, please include it with your message.